Clinical Study Proves Système 41 Works! To find out just how powerful and effective the Système 41 Skin Care Kit is, we took the products to BioScreen Testing Services. They have set the standard for testing cosmetic and skincare products since 1985. They use the finest state-of-the-art technology and work with board certified dermatologists to oversee their testing protocols. BioScreen recruited 25 female subjects between the ages of 38-65 years old. 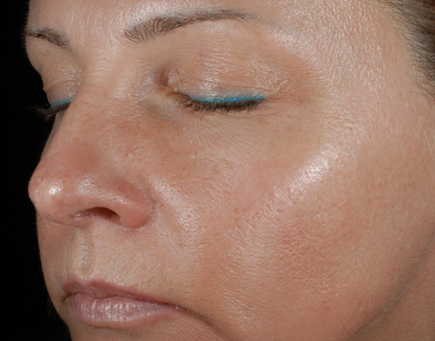 The subjects used the full Système 41 Skin Care Kit for eight weeks. 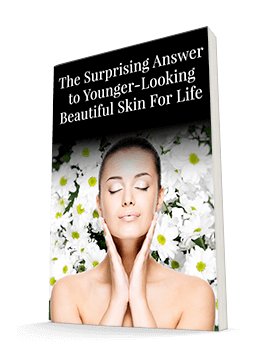 The researchers took detailed before-and-after measurements of skin hydration, skin firmness, appearance of fine lines and wrinkles, and overall skin tone and radiance. The testing was so detailed that they actually created silicone molds of the subject's skin around the eyes — the crow's feet we'd all like to be rid of! Then they carefully examined the number and depth of every fine line and wrinkle. And that's just an average. Many users experienced improvements far greater than that — in just eight weeks! Just imagine what these products could do for you. Finally, the researchers asked the study subjects what they thought of the products. Two-thirds of them thought Système 41 helped reduce fine lines and wrinkles on the face. Three-fourths of them felt Système 41 refined their skin texture and smoothness. And a whopping 92% thought Système 41 improved their skin elasticity. 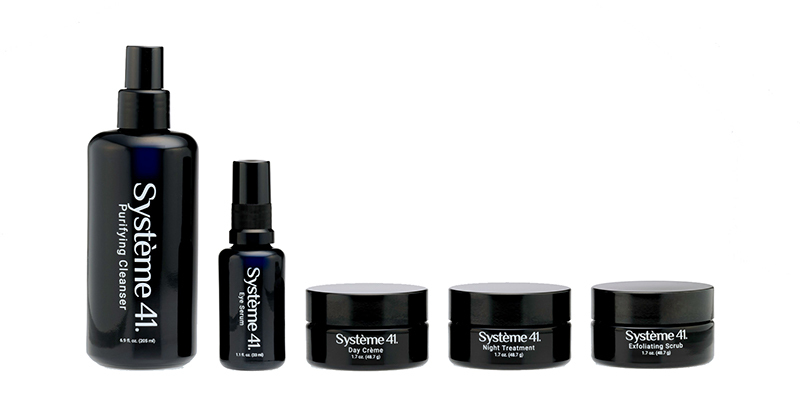 Overall, 80% of the study participants thought Système 41 improved the overall appearance of their skin.